An advanced, hardware based, live/real time transcoding, transrating, and scaling solution. The Vela miniXcode Transcoder is an advanced, hardware based, live/real time transcoding, transrating, and scaling solution. 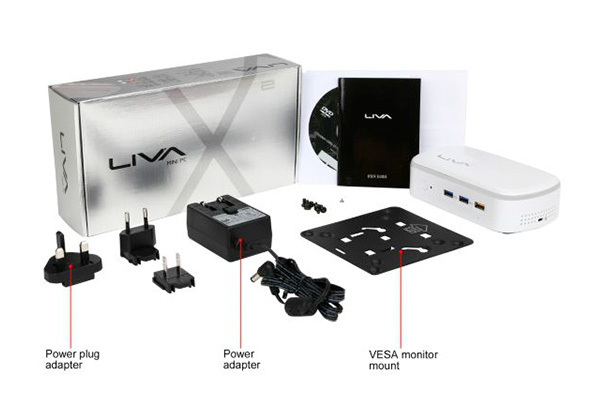 The Vela miniXcode is the perfect solution for those looking for reliable and cost effective ways to deliver content to consumers using a myriad of devices each with their own codecs and resolutions. 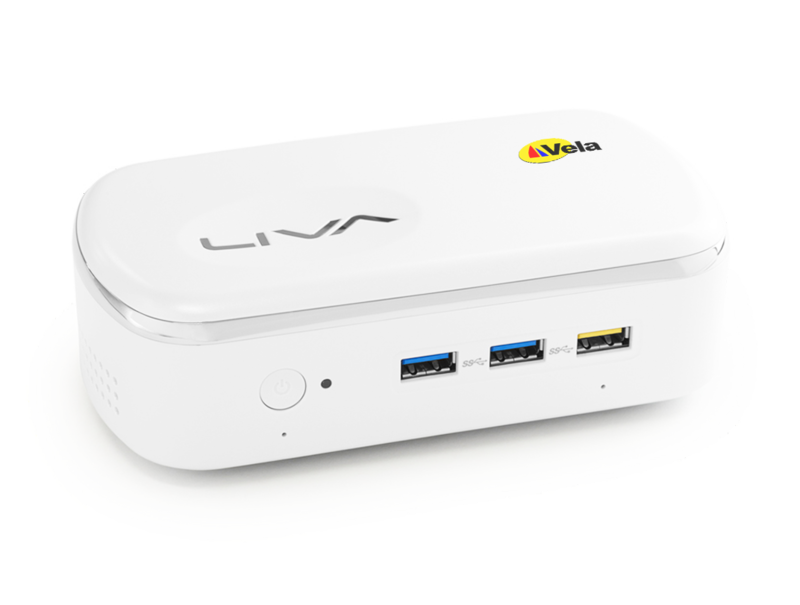 The Vela miniXcode provides broadcast quality transcoding from full 1080P@60 all the way down to mobile resolutions as low as 160x120 using the built in hardware based video scaling capabilities. It can provide bit rate reduction, or transrating, while transcoding. All this is done live, in real time, in hardware, and with a focus on providing the highest video quality in the industry at remarkably low bitrates. 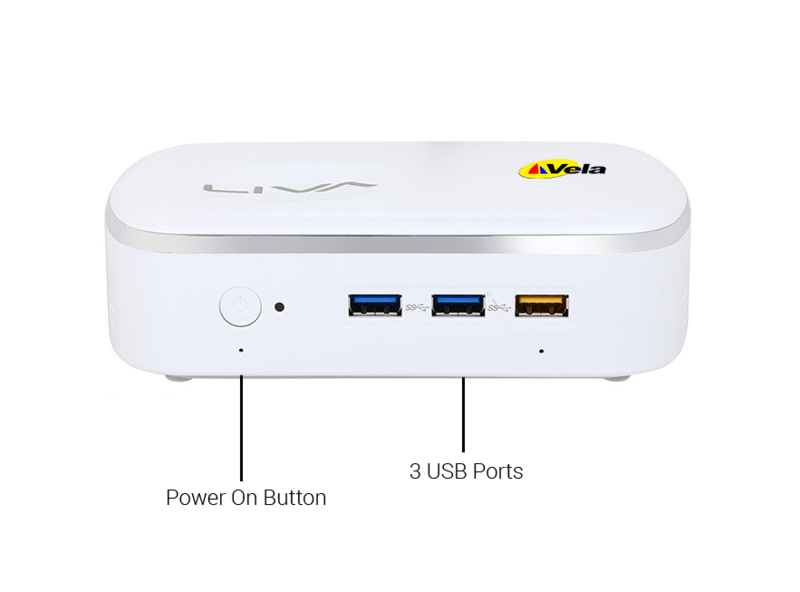 The Vela miniXcode uses the Intel Braswell Chipset that provides unparalleled processing capabilities with low power consumption leading to higher availability, reliability, scalability and a smaller form factor. The Vela miniXcode is easy to configure using the keyboard, monitor and mouse inputs and the Vela Graphical User Interface. Are you interested in a quote for our miniXcode Live/Real-Time Transcoder System? High Resolution to Low Resolution. Transcode high resolution content to various lower output resolution compatible for playback on various devices and convert bitrates. Live, Real-Time Transcoding Real-time transcoding for robust, reliable content transformation and distribution. Scaling and Transrating Downscale video. Bitrate convert. Multiple audio programs per video program.